As you are probably aware our shutters are completely bespoke to fit all types of windows and openings throughout the home. 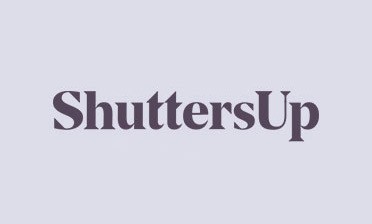 We are often asked by new customers if we can fit shutters to non-standard shapes of windows and this is something that our shutters can be designed to fit. 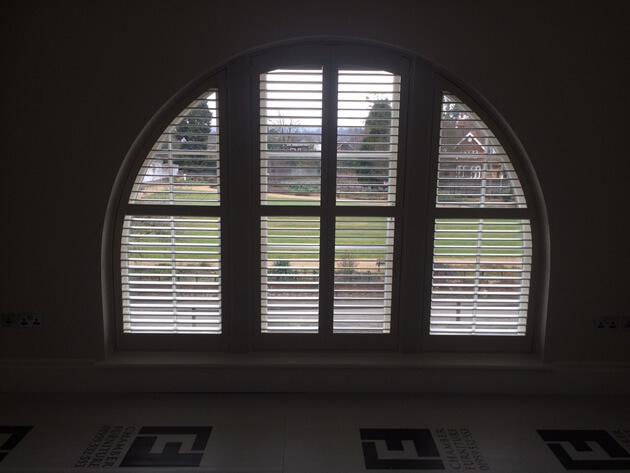 We were asked by a client in Sevenoaks, Kent to fit some of our shutters to an arch shaped window in one of the rooms of the home. 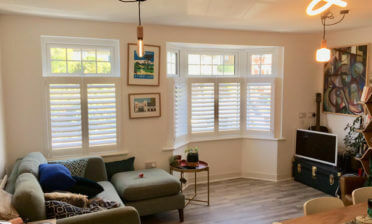 The shutters are created and installed to fit perfectly around the exact shape and contours of the windows, which off the shelf window dressings have no way of achieving! 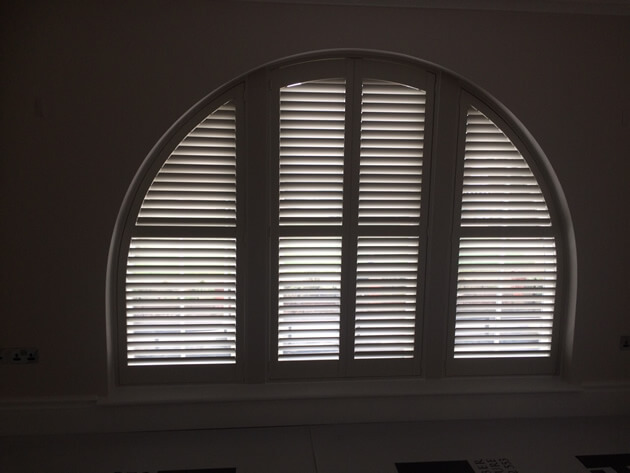 Made to measure shutters for shaped windows not only look fantastic, but create a seal which stops light leakage and aids the natural insulation properties of our shutters. 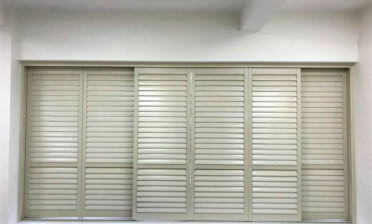 These shutters were created using material from our Fiji Range which is a beautiful hardwood which is also the wood of choice for companies making small boats and rafts. This range is also the perfect solution when it comes to shaping and finishes. The shutters are full height with a mid-rail for added strength and louvre adjustment. We used 64mm louvres with a silent tilt rod system which allows for movement of the louvres without the need of a visible tilt rod on any of the shutters. With input from the client we decided on finishing the shutters in Ivory Lace paint with Pearl Hinges which looks amazing in the room.